Bergamo, the city of the 1000 wonders, opens its doors to a September made of artists ed events. An undeniable invitation to discover this pure Italian city. 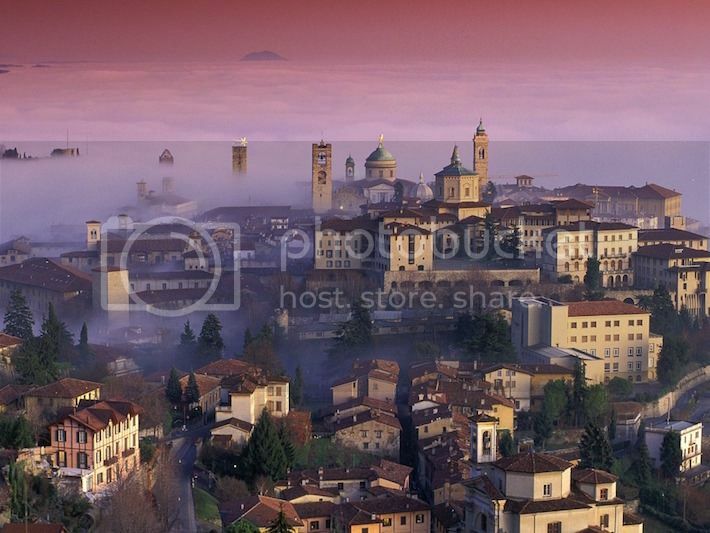 Bergamo has always been known as the City of the Thousand. From here a group of volunteers set off to Sicily to work alongside Giuseppe Garibaldi. The city itself is a partially unknown Italian treasure. Nowadays its popularity is constantly increasing, thanks also to the Orio al Serio airport traffic: as the third national airport, it brings in the city a great coming and going of tourists. 60 km from Milan, 40 km from Lecco and that branch of Lake Como, 50 km from Brescia: Bergamo is a good starting point to move around in northern Italy through the most convenient connections. The beautiful Bergamo Alta is an ancient walled town that can be visited with a nice walk or, more easily, with a panoramic ascent by funicular. Piazza Vecchia, the Colleoni Chapel and Palazzo della Ragione are some gems hidden among the inner streets. The city is also often animated by events and artists that get inhabitants and tourists involved in various activities. Here’s what this September is going to bring to Bergamo.